An exhibition will showcase photos believed to be the first photos of Southeast Alaska and the Tlingit people. 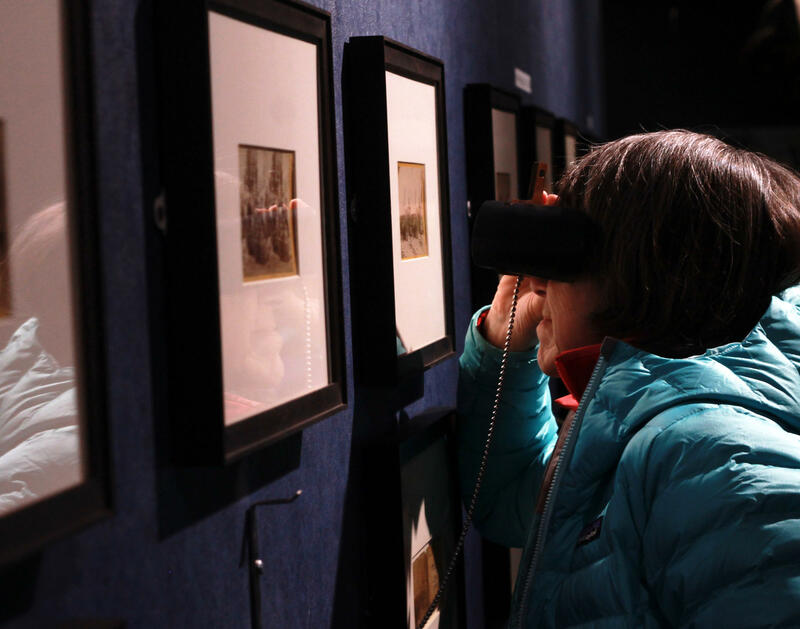 “Muybridge in Alaska” collects a number of photographs originally taken in 1868, from a travel expedition taken by Eadweard Muybridge. 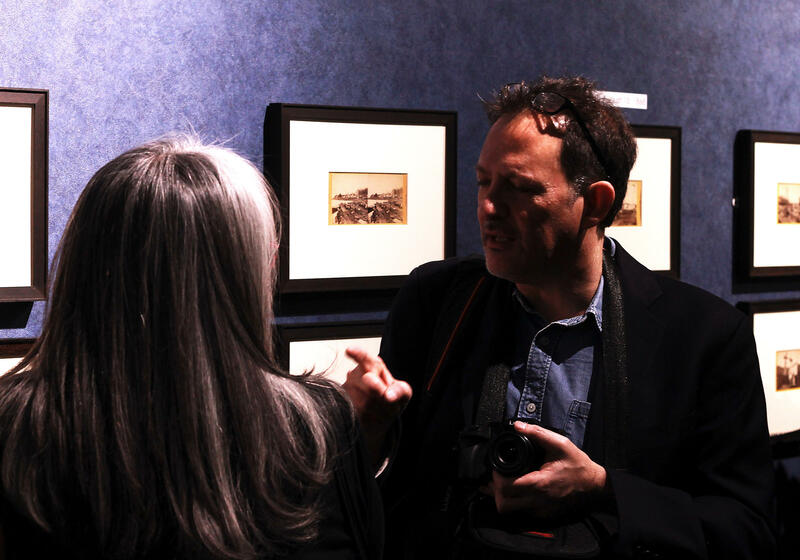 The show’s curator Marc Shaffer attended the debut of the show at the Alaska Native Heritage Center in Anchorage. “They have a lot of historical value and for Tlingit people in particular, obviously a lot of cultural value,” Shaffer said. The photographs include depictions of Fort Tongass, Fort Wrangell and Sitka. Shaffer says the exhibit grew out of a documentary that he’s working on about Muybridge. The photos were taken with a single camera with two lenses. The side-by-side images are meant to be viewed with a device that helps blend the two images into one – creating almost a 3-D image. “These pictures invite visitors to reflect on what was going on then, to think maybe about the tensions that existed between Native peoples and non-Native peoples as they came together. The United States brought in military forces, that's how it governed the region, there were a fair amount of conflict between these peoples, bloody conflict. That conflict was top of mind for Eleanor Hadden, who sat on a panel discussion about the photos. The exhibit will be on display at the Heritage Center through March, before it moves to Haines and later Sitka. Correction: Because of an editing error, an earlier version misstated when the photos were taken. This story has been updated.